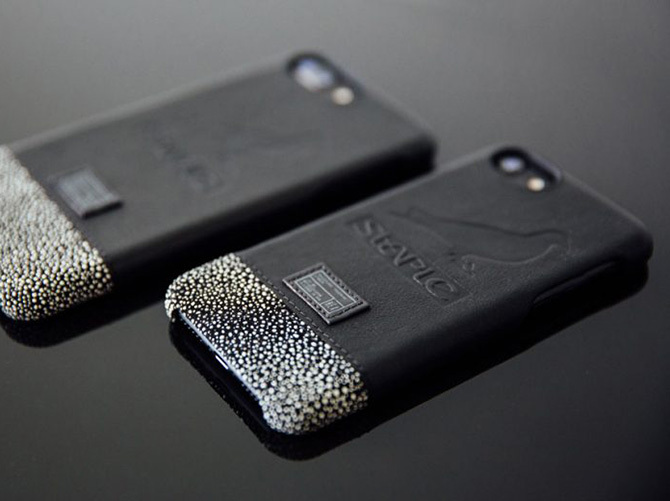 HEX and Staple Pigeon have released a series of Focus iPhone Cases in celebration of Staple’s 20th anniversary. 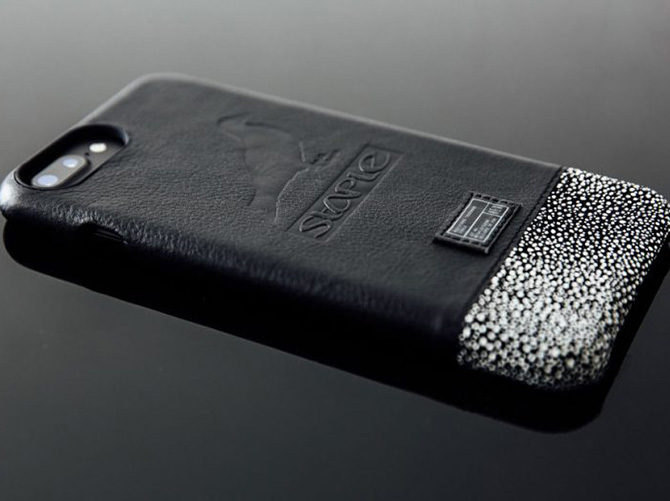 Featuring a custom molded polycarbonate case wrapped in genuine leather and stingray embossed trim, the design puts a premium spin on HEX’s iPhone Case. 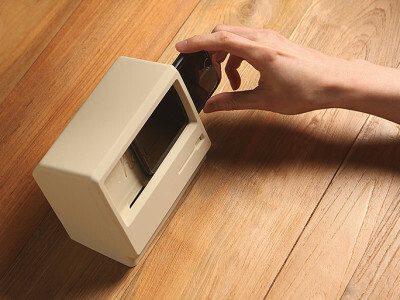 Added features include a raised front bezel for screen protection and a non-disruptive camera cut out. 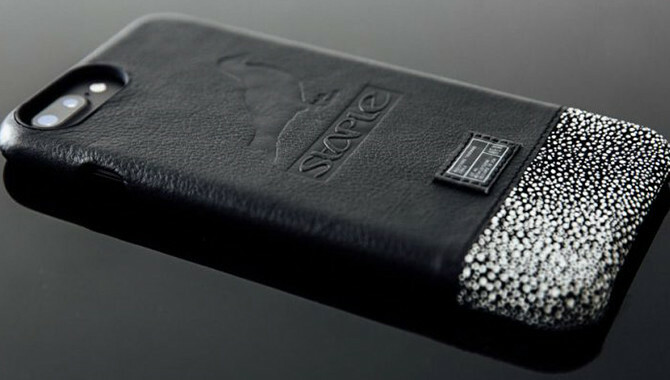 The HEX & Staple Pigeon Focus iPhone case range is available now at HEX.